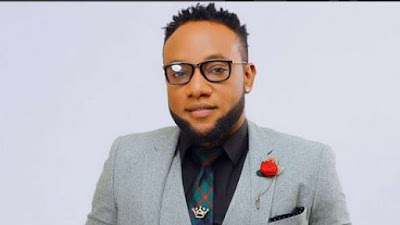 Kcee, is of the notion that upcoming acts are too hungry to care about reading through their contracts when presented with one. The LIMPOPO crooner, who was recently involved in a contractual spat with singer/songwriter, Harrysong, ina recent chat with HIP TV, disclosed that so many artistes are after the fame even before record deals come their way. “Most of these guys are hungry, and they are not interested in reading your contract. You type a contract for an upcoming artist, of 10 pages. He’s not interested in reading the contract. 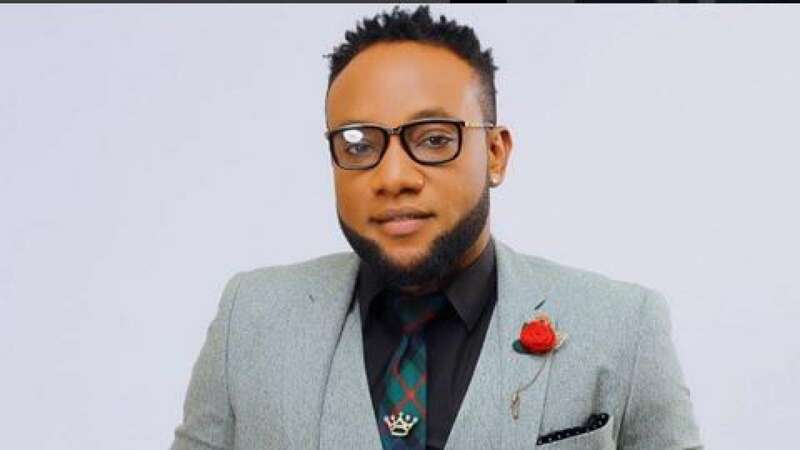 To label owners, Kcee, advised that they ensure their prospective signees peruse their contracts, before putting pen to paper. 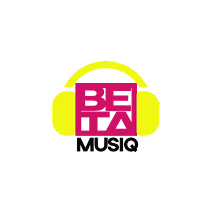 “Sometimes it’s hurting, some of these record label owners don’t find it funny. And away from that, the blessings that goes with that, you will lose it by the time you breach your contract. Because for someone to invest a dime in you, it’s like a risk because you don’t know if that person is going to make it. 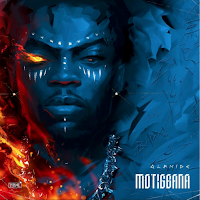 He added that label owners try as much to state their terms and relay them to the artistes right from the moment of a contractual agreement.